Lately it never seems to fail that the “Coming Tonight" post that we put up early in the morning doubles or triples in size by the time this “Out Now" post comes alone, as there’s a ton of different games that trickle into the App Store throughout the day. Hey, I’m not complaining! 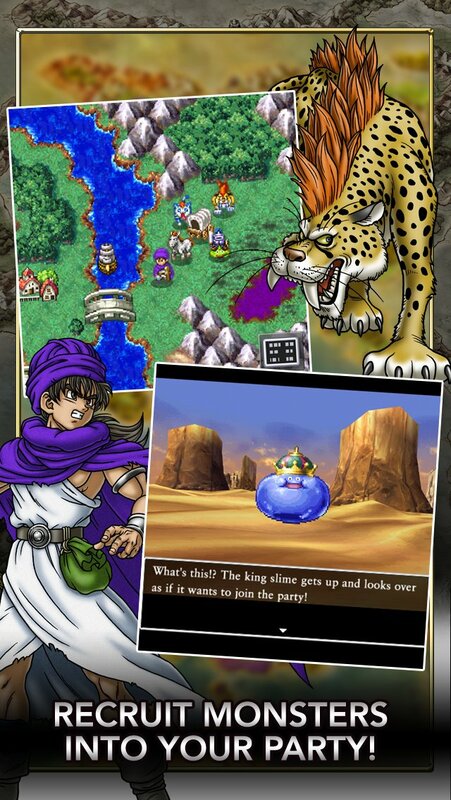 This week there’s quite a variety of stuff, from an all-time classic RPG like Dragon Quest V to a thought-provoking platformer starring a humanoid potato. There’s even a game about racing yaks. 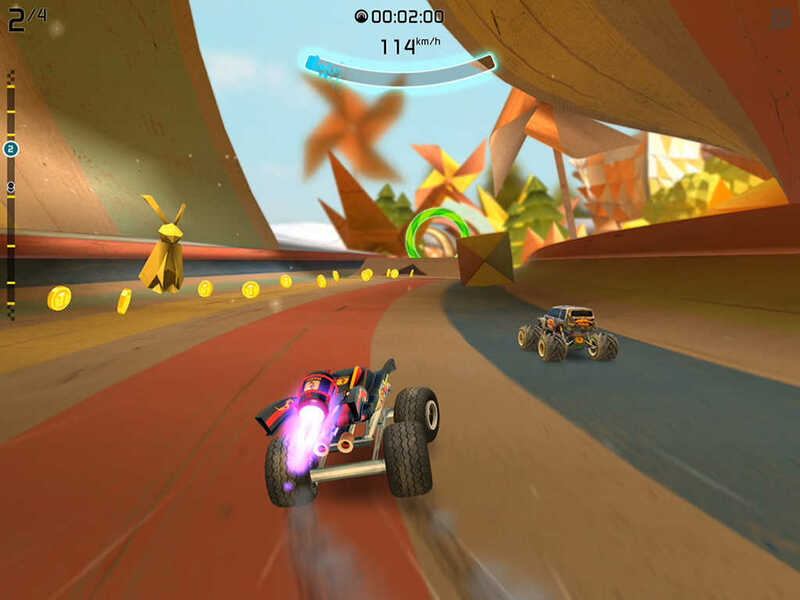 Some soft-launch games have released worldwide as well, like The Witcher MOBA and Illusion Labs’ Rocket Cars. Finally, as a huge fan of the original Flick Fishing, I’m stoked to try out the spiritual successor Fast Fishing. Take a gander at the full list below and let us know what you’ll be picking up. Use the Doodle Wizard’s secret glyph language to design custom video games. Fill your games with traps, loot, portals, enemies, and so much more! You can draw your games on paper and scan them in, or make mathematical levels directly in the app! 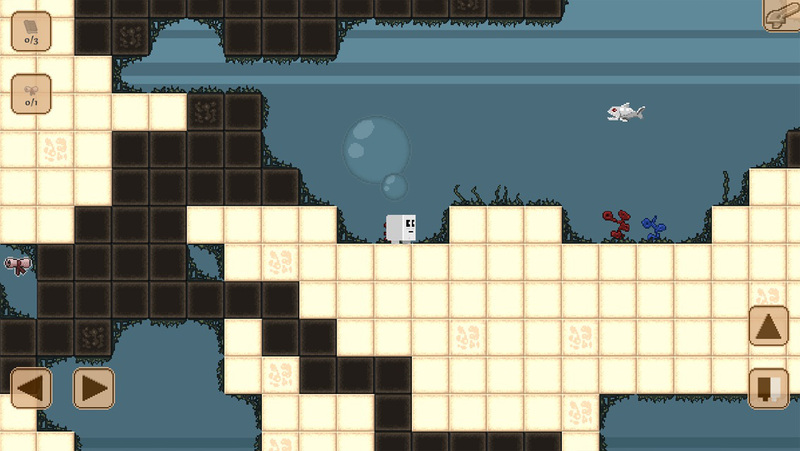 Instantly turn your level design into a playable game! 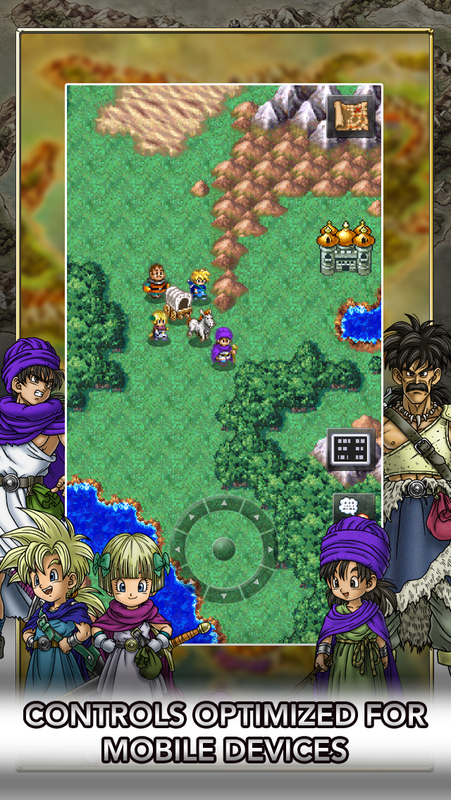 Adventure To Fate : Battle Arena – is an JRPG style game based around The Tournament of Fate. -300+ items to loot, craft, buy and find. ATM Simulation: Don’t underestimate the ATM until you’re great at this game! – Fast & Addictive Gameplay! 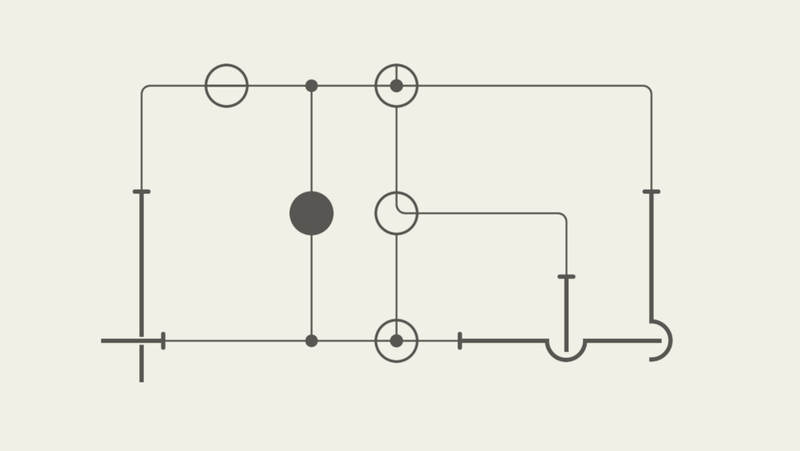 Boxxle is a unique puzzle game with 120 challenging levels for you to solve. Roll to see what excitement the Three Kingdoms heroes can get you! Conquerors Dice is a strategy board game with Great China’s Three Kingdoms as its main theme. Get all the brave heroes and conquer all the great lands of China. Select your sovereign and roll the dice to vanquish the lands. Attack your opponent’s fort and take over their men to wipe them out to disaster. Fight for victory in the commander’s battle available at the moment of your last breath of life. Prove yourself worthy by using smart tactics and luck in Conquerors Dice! “Crossroad Zombies" breaks with genres and simply intermixes them. Play god, reach directly into the game and help that special someone to survive against a zombie horde – at a crossroad, for highscores. The humans that are living or vacationing at this crossing are running around in panic and you can help them to survive as well, but there are trade offs: Do you concentrate on the majority or better just on the special someone? It’s up to you! This grand adventure, unfolding over three generations, is now available to play in the palm of your hand! Take your place among a family of heroes, sharing in all the triumphs and tragedies of their storied lives! Enjoy three generations’ worth of adventure in one standalone package! There will be a fee to download the game but download it once, and there’s nothing else to buy, and nothing else to download! “Alarm Playing Game" is a new type of game where you just have to set an alarm to enjoy an RPG adventure. Before going to bed just set the alarm in dreeps, and the robot boy will sleep like you. When you’ll wake up with in that alarm in the morning, as you go to worker to school, the robot boy with go on an adventure though fields, valleys or peninsulas where bosses are waiting for him in dungeons. A new day is starting for you and the robot boy ! The most eggciting game on the App Store is ready to drop! Become the EGGMASTER! Just tap the chicken to lay eggs – the faster you tap, the more eggs your chicken lays. Complete hundreds of missions and tons of new quests each day to scale up your egg empire but watch out for competing egg tycoons. As the eggs start to pile up, defend, attack and steal from your rivals using stormy weather, cunning foxes and more to hinder their egg production. As you scramble up the leaderboards, will you crack under the pressure to stay on top? There can only be one EGGMASTER! If you feel like a change of pace, you can play the Zen Mode and fish in any spots you’ve unlocked for as long as you want in a session. They live on twinned worlds – so close, so similar, but so unreachable. But true love knows no boundaries. So he sets out on a chancy journey to meet his precious one. And nothing will get in his way, will it? Meet Qube. Some people call him a bit of a square but his exploration of the Invert World is full of adventure, danger and wonder. Help him as he tries to find the portal home, collecting lots of fascinating books and scrolls along the way! 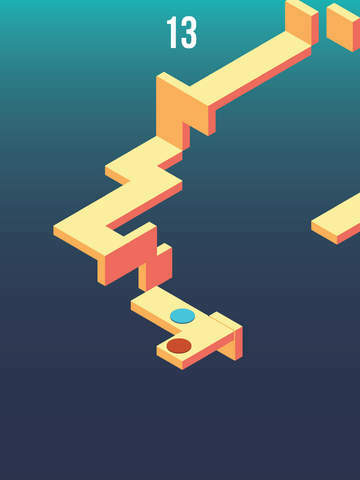 This unique platform game requires you to invert your colour to find the route to through all 60 levels. Moneygrabber is a (non)realistic simulation of life. It’s all about the money, the moolah, the bling, the cheese. Spend it on something nice. On yourself! Grabbing money is easy in this endless arcade earn ’em up. You arrive at the footsteps of Hollow alone. Armed with only an empty suitcase, and faint memories… you are determined to discover the details of the life you once lived here. At the footsteps of the entrance, a familiar apparition appears, leaving you few answers, and an obscure note shunning you away from town. Armed with a suitcase, a book, and a compass, you roam the desolate area of Hollow, picking up clues, solving puzzles and riddles, & finding journal entries with clues to your past. Will the secrets you unveil be more than you had ever imagined? Forum Thread: The Mystery of Haunted Hollow – 2D Adventure game for iOS, universal! You’re Rusty, a quirky little robot atop his trusted star-cycle and your friend Lola is right on your heels. The skyway is littered with cubes with a mind of their own so you’ll need to jump over, dodge and wheelie to power your way through. Lola doesn’t think you can get far without crashing – it’s up to you to prove her wrong! Potatoman Seeks The Troof is a challenging potatosophical platforming adventure from Pixeljam Games, creators of the classic prehistoric racer Dino Run and shmup/platformer hybrid Glorkian Warrior. The most fun and responsive skateboarding game ever. When you play PureSkate 2, *you* are the skater, using your fingers and your device to catch air and perform tricks you never thought possible. Watch and feel as your skater reacts to each and every push, ollie, bump, tilt, and grind you perform. Cute pets! Cool islands! Wild fun! 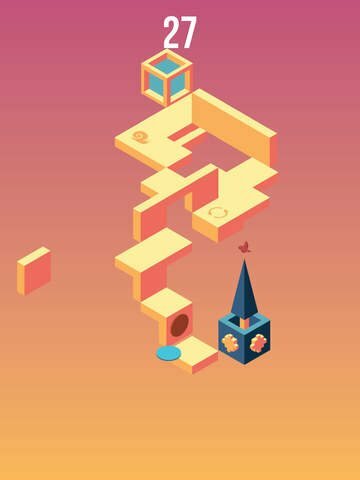 Plunge into the most vibrant match-3 puzzle adventure you’ve ever seen. These pets have lots of personality and loads of special abilities for unpredictable and adorable fun! – Match up to 6 pets & create over 10 colorful combos! – Watch these pets turn into Helpers during your adventure, unveiling stunning new tricks! – Progress through snowy mountains, lush forests and 5 other uniquely themed islands packed with enchanting scenery thanks to 126 exciting levels. – Find your favorite strategy with 7 boosters from the spectacular Tornado to the curious Chameleon’s Tongue! – Join exciting in-game events and help the community unlock precious rewards, including extra cool and rare Helpers during breathtaking boss battles! – See what your friends are up to and which special events are happening directly from the World Map & Leaderboards. Be ready for takeoff 8-Bit style and get nudged from the hangar cliff in small, whacky plane. Take a seat in your retro wings plane, put on a beaver, a croc or even a flappy bird and prepare yourself for the flight of your life. It’s not the future, it’s a blast from the past! Get out of control and try the high level of difficulty in a challenging, hard game play. Collect coins for your resurrection, dodge obstacles and show your skills by flying loops or perform action stunts with the powerful plane, you never could do in a simple flappy bird game before. Satellina: a simple and elegant “puzzle in motion" that can be understood within 10 seconds by a five-year-old, but has also driven adults to obsessive lengths. It has a clean, minimalistic look, a catchy original synthpop soundtrack, a challenging but rewarding (and never punitive) difficulty curve, and a timed structure that’s perfect for speedrunning. A contender for the next Sudoku! Unlimited puzzles! Only one optional IAP. Shirodoko™ is a contender for the next Sudoku! 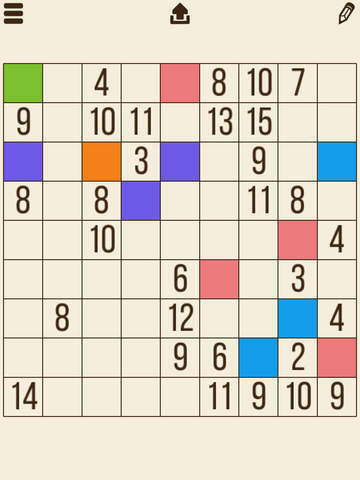 This logic puzzle game is known by other names such as Kuromasu, Kurodoko, or “Where is Black Cells". Free to download with ads, and only one optional IAP to buy, ever! Even without the IAP you get near-infinite puzzles to play. 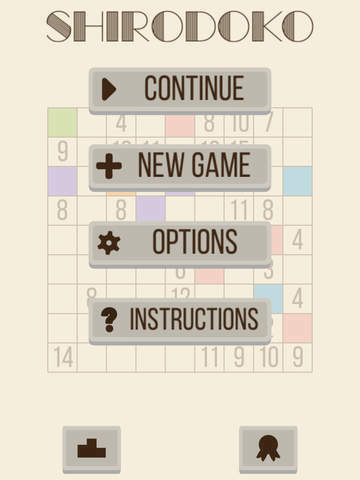 The lone IAP removes ads and adds more variety to your puzzles by allowing for more board sizes. 9×9, 6×12 and 10×18 sizes are included. With purchase any size from 5×5 to 20×30 is possible. 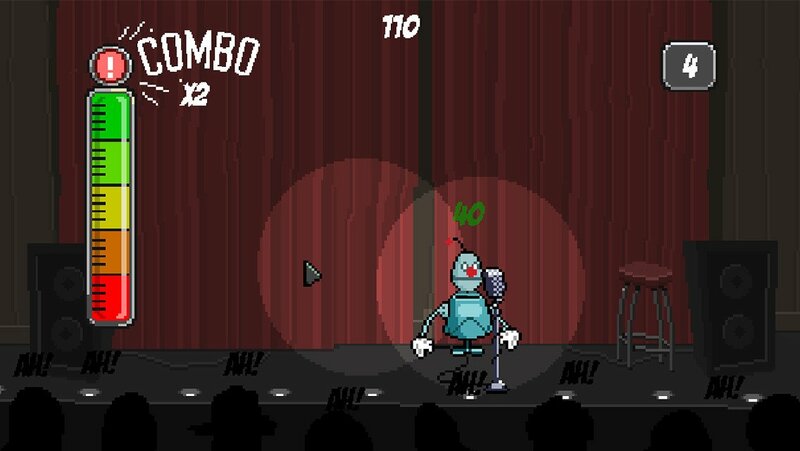 Stand Up Clown is a free mini-game where you tell jokes to an audience. It’s part of the complete game Detective Case and Clown Bot in: Murder in the Hotel Lisbon. Clown Bot is Detective Case’s sidekick who, on his own free time, makes some extra chage teling jokes at GAF bar. The jokes range from the very funny to the politically incorrect and from being cute to being really gross but anything goes for a robot that can’t tell right from wrong. SUPERCHROMA is an Action/RPG set amidst the (procedurally generated) vastness of SPACE. Every time you load the game up, it’s hard to know where you’ll appear. You will always have access to your handy Secret Base, though. That’s right, not only can you kill for fun and profit in SPACE, but you can also build up your own unique base to defend against the vicious hordes that may launch a full-scale invasion at any time. Don’t go thinking that you don’t have the firepower to stop them, though: on the building side you’ve got five different types of turrets that can each be leveled up nine times for more firepower. On the ship side, you’ve got a galaxy chock-full of random loot that you can outfit to one of your twelve unique ships. WHEEL & DEAL is a dashing arcade shooter made of lasers, space and everything ace. -No IAP’s, no ads – buy once, OWN THE GAME FOREVER, BOOM! Race yaks across perilous mountains at break-neck speeds! Inspired by traditional Tibetan yak racing, Yak Dash: Horns of Glory is an exciting 2D side-scrolling racer that tests reaction time, skill, and bravado. Experience 17 levels in four treacherous mountain ranges. Complete each level as fast as possible by smashing obstacles, leaping chasms and discovering shortcuts along the way. – Race your way through grassland, icy tundra, dangerous desert and perilous volcanic terrain. – Beat mountain flagbearers to gain medals and unlock progressively more challenging routes. – Challenge the world to climb the global leaderboards. – Collect apples to help you dash your way through hazards. – Earn yak coins to customise your yak and rider, and make them stand out from the herd. – Flip your way to glory – perform crazy back and front flips for extra speed boosts. The most eggciting game on the App Store is ready to drop! Shirodoko - A contender for the next Sudoku! LAUNCH SPECIAL OFFER - 50% off!